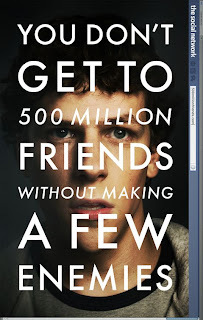 Jesse Eisenberg stars as Mark Zuckerberg, a young man who is ambitious, brilliant, socially inept, incapable of filtering a condescending word, and whose mind is as fast as your high-speed internet connection. He has very few friends and after his girlfriend decides she can tolerate him no more Mark puts all of his energy into creating a “Hot or Not”-like campus site in a matter of four hours… while drunk. Traffic picks up enough by early morning to crash the campus server. Very soon afterward, Zuckerberg is recruited by two buff rowers known as the Winklevoss twins (both played by Armie Hammer) to write HTML code for an exclusive Harvard social networking site. Zuckerberg takes the idea and creates a better one: The Facebook, which becomes a billion dollar idea. When a movie about Facebook was announced just a year after the site’s popularity seemed to rocket past that of MySpace, I couldn’t help rolling my eyes. 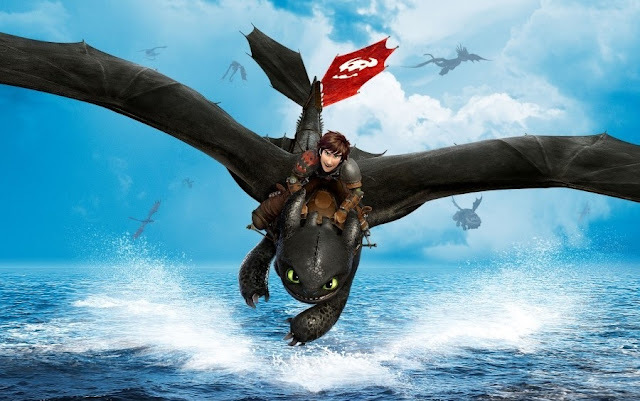 Here was what seemed to be another example of Hollywood trying to exploit something people liked. But there was one curious silver lining: auteur director David Fincher - whose previous works includes Fight Club, Seven, and Zodiac - signed on to direct. Also, The West Wing creator and writer Aaron Sorkin was writing the screenplay based on the book The Accidental Millionaires. And then that trailer appeared, with its choral cover of Radiohead’s ‘Creep’, giving indications that maybe the “Facebook movie” was something with substance, something actually worthwhile and not exploitative. Its status can now be updated: The Social Network is far more than a “Facebook movie”. It is a masterpiece. Here is a film that takes place during a specific era, but has nothing to tie it to that time. No references to Lost. No superhero posters hanging in dorm rooms or on some theater in the background. And there’s no news footage of President Bush on an aircraft carrier. This film is timeless. 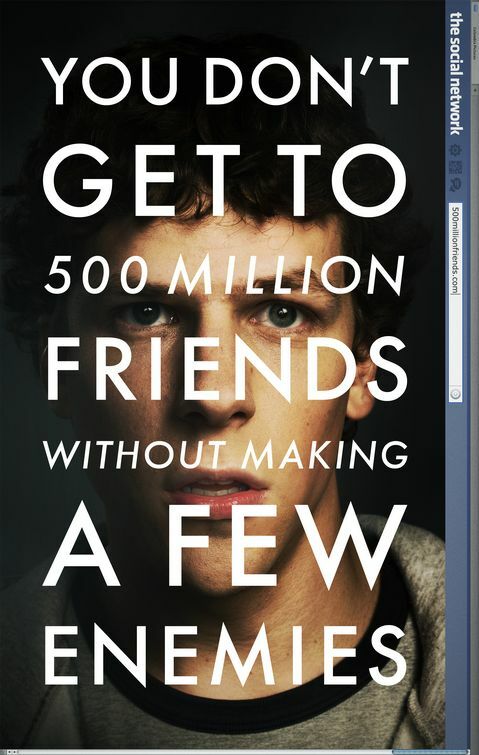 The Social Network is also a movie that is anything but showy. 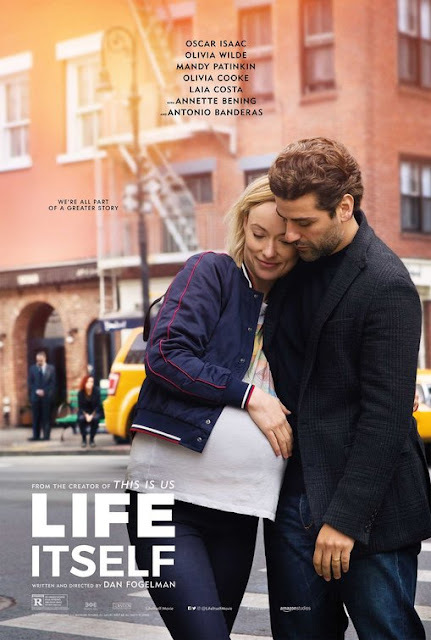 It lacks any melodramatic emotional arc and it features an actor playing twins via a digitally-rendered performance that is so subtle and convincing you wouldn’t know this special effect was used had no one mentioned it. All that said, when one takes a step back from this film, the big question is: what’s the big deal about this Facebook thing? Well, on a business level, the movie hints that the potential for ad revenue from a place where millions visit at least once a day is a revolution comparable to that of TV in the fifties. How many businesses, professionals, or podcasts do you hear advertise their Facebook page? On a cultural level it’s bigger and influential in ways we may not fully understand for years. It changed how we view which information is private and which we’ll comfortably advertise and to whom. Also, not long ago, in order to learn where we’re from, whether or not we’re single, and what kind of work we do, etc. we’d have to actually talk to each other. Now, it’s all available with a glance of a stat sheet. This completely alters how we engage each other in conversation for the first time. In short, knowledge is power and Facebook gives us a lot of knowledge about each other. None of this is ever overtly spelled-out by some on-the-nose dialogue in The Social Network, rather only periodically hinted at or suggested via subtext. The Social Network truly is a generational landmark. 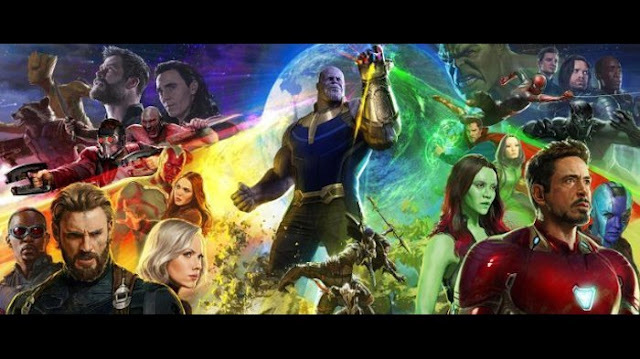 The film’s only flaws are a final line of dialogue about our main character that rings false and that the film never really explains how Facebook is more innovative or influential than MySpace, a similar competitor that (recent unpopularity aside) offers more connectivity to musicians and celebrities. Facebook, nonetheless, seems to be currently winning the networking war as inexplicably as if Coca-Cola’s popularity were to one day suddenly eclipse that of Pepsi. Sorkin and Fincher spend a lot of time telegraphing to us how successful an idea Facebook is, but can’t seem to waste a single line of dialogue on why it’s superior to others of its kind. That said, unlike most biopics or ‘true story’ films, The Social Network isn’t about being factually accurate. Nor is it intended as a scathing attack on Zuckerberg or as exploitative propaganda for Facebook. To think in those terms would be to completely miss the film’s objectives. It is a movie that’s more concerned with themes than history lessons. Like this year’s other masterpiece, Inception, it is about an idea and the actions, motivations, and effects that idea has on others. Also, like the oft-compared Citizen Kane, it’s about how ambition can hurt those closest to us. It also features a couple impressive performances. Justin Timberlake solidifies his venture into acting as something more legitimate than an experimental exercise. His Sean Parker is intelligent, confident, brash, and potentially reckless; Zuckerberg’s glimpse into a possible future. The irony is not lost that one of this generation’s leading pop stars is playing the man who changed the music IP landscape forever. The real find, however, is Jesse Eisenberg, who hinted at depth with last year’s Adventureland, but was mostly marginalized in the public’s eye as a Michael Cera doppelganger. Eisenberg is now to Cera what Facebook is to MySpace. This isn’t just the best performance of the Zombieland star’s career – it’s the best performance of the year. Expect awards in this man’s hands by season’s end. The Social Network isn’t a film about someone typing code into a computer and drawing templates on whiteboards (although there is a bit of that, albeit paced in a way that feels much more exciting than the real thing). This is a film about ambition, relationships, integrity, friendship, and betrayal. All of this is enough for an engaging movie, but in The Social Network all of that is just what’s on the surface. Featuring an exquisitely crafted script – with Aaron Sorkin filtering his trademark rat-a-tat dialogue through a character so smart that everyone is just trying to keep up – and a performance by Jesse Eisenberg that conveys more nuance and complexity than most of this year’s performances combined, The Social Network is an era-defining film. Unfortunately, I fear it’s one of those films that many will walk away from with a shrug. If that is the case then it’s because, like All the President’s Men and The Graduate, The Social Network’s greatness lies not just in what happens on the surface, but in what it says about an era. That is not something that can be fully appreciated immediately after the credits roll. It requires one to allow the movie to linger a while. Regardless, add this film to your must-see list. The Social Network is now in theaters.